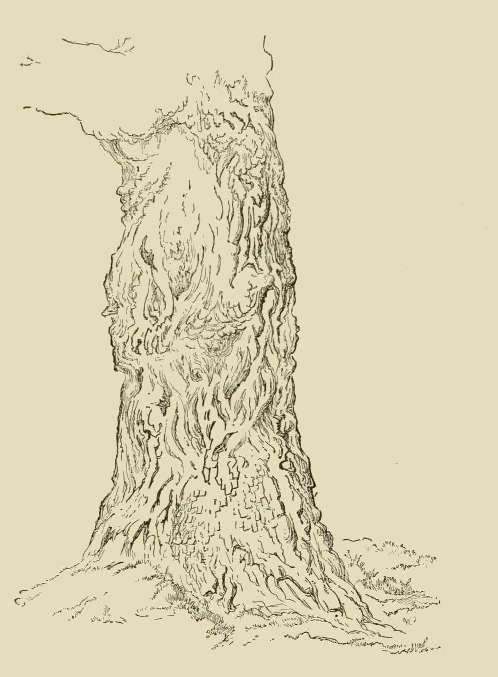 This wonderfully detailed drawing of the gnarled bark of a tree trunk is in the public domain. It was drawn around 1880 as part of a book on learning how to draw. I think it would make a wonderful base for a button tree or other creative work where the tree leaves and branches are made rather than drawn.